Samfi Gardens is a newly established family-owned property which offers accommodation in eight (8) self-contained villas. 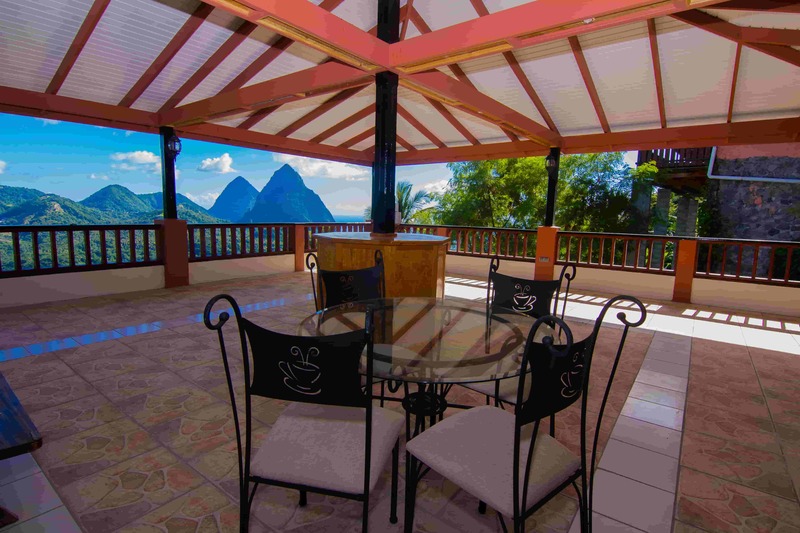 Samfi Garden is the heart of a pure relaxation experience and located 5 minutes from the town of Soufriere, with breathtaking views of both Petit Piton and Gros Piton, St.Lucia’s famous twin peaks. 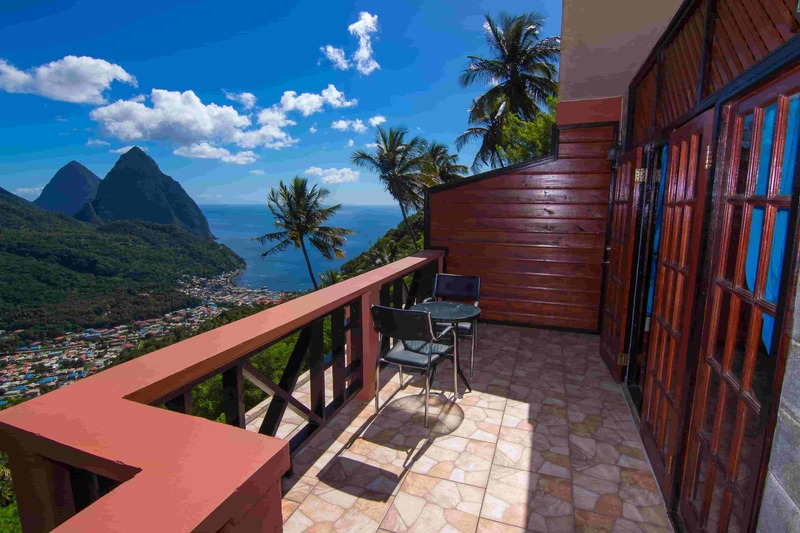 Come enjoy the eye-catching wonders of the tropical forest, the Caribbean Sea and the overlooking view of the quaint town of Soufriere. 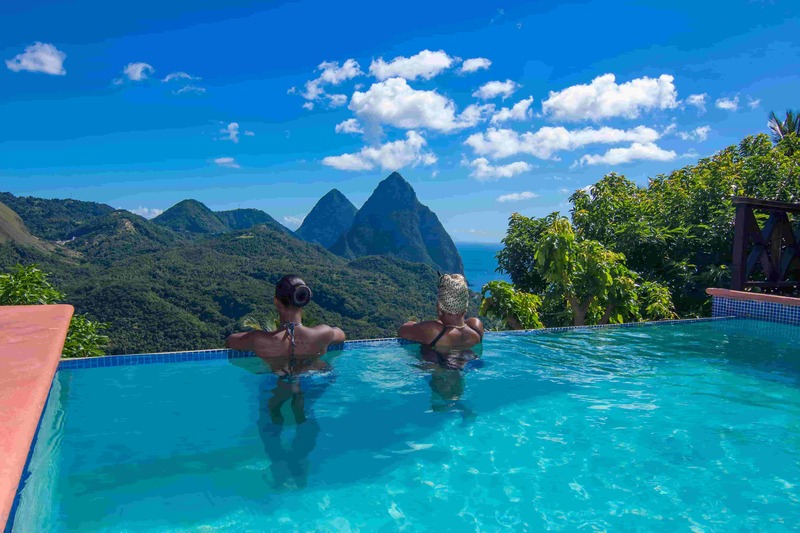 Our tranquility makes us the ideal location for honeymooners, escape travelers, nature lovers, health and wellness, weddings and group functions. 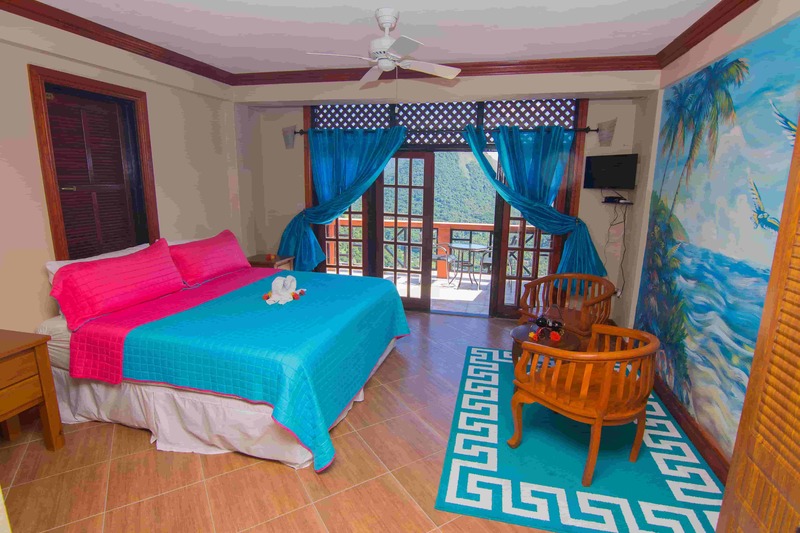 Our villas are fully equipped for trying local cuisine and each provides a comfortable rejuvenating setting. When the Lucian Heat is blazing a dip in the pool is all you will need to cool your down. This place is amazing. 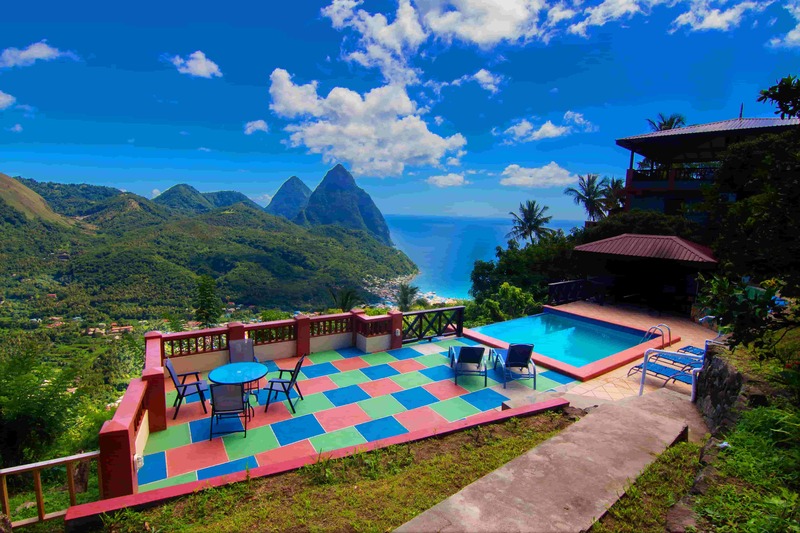 The view of the pitions and soufriere town is magnificent. Would definitely book this place again! 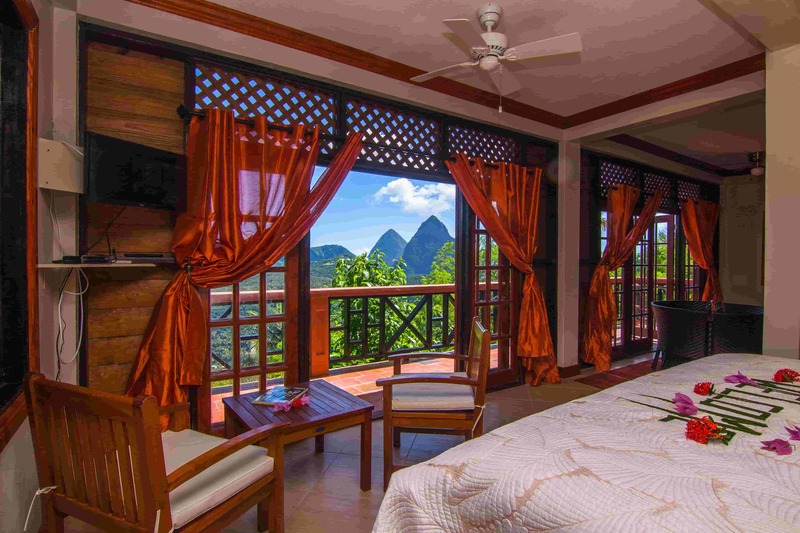 View is lovely , rooms are beautiful .. PARADISE ON EARTH !! Highly recommended , will definitely be returning ! Amazing views, friendly staff and beautiful rooms, definitely will return!